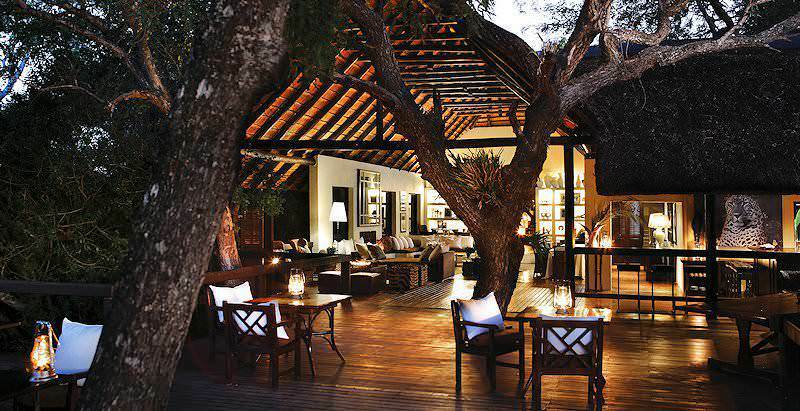 Londolozi Tree Camp is an exclusive property in the world-renowned Sabi Sand Private Game Reserve. Up in the air, elevated for a bird's eye view of the African bush, Londolozi Tree Camp will take your breath away at one of the most exclusive retreats at which a luxury South African safari can be enjoyed. Londolozi Tree Camp lies on the banks of the Sand River, which is part of the Sabi Sand Game Reserve in South Africa. 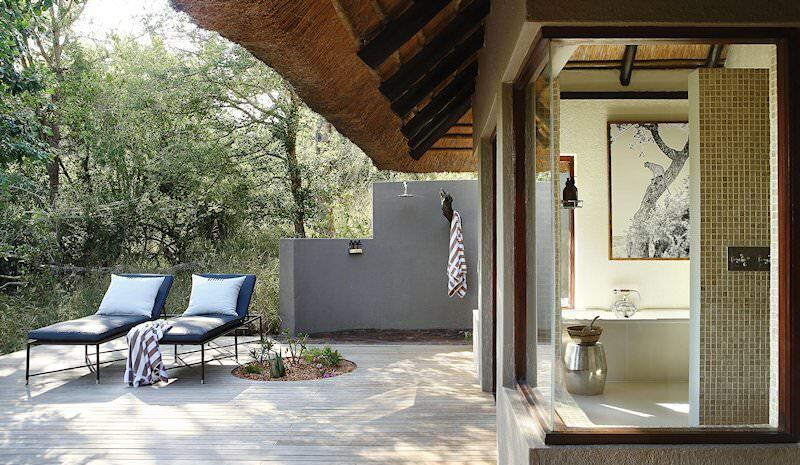 The concession covers 17 000 hectares of unspoiled African nature. 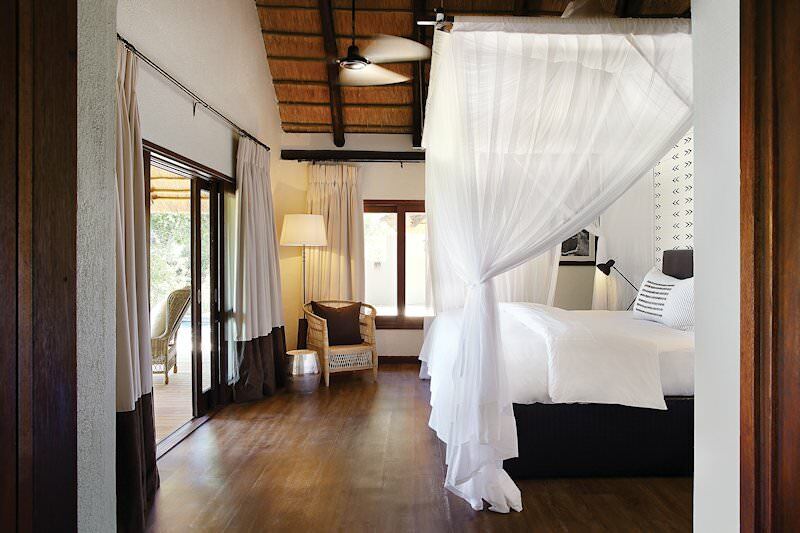 Londolozi Tree Camp has six units, each the epitome of sophistication and exclusivity, offering decor in an African safari style, luxurious bathrooms, private plunge pools and outdoor showers. Observe the spectacular surroundings form a perched platform and enjoy the pan-African cuisine that will leave you begging for more. 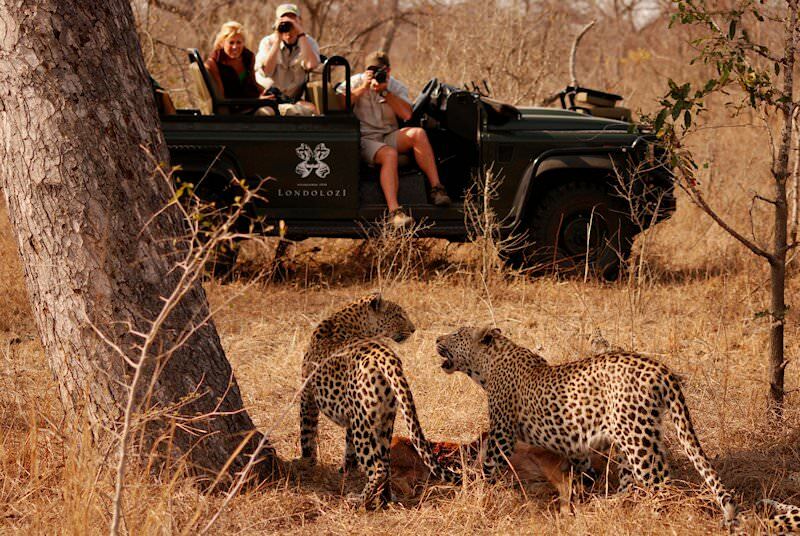 Guests may take part in game drives in the company of experienced guides that will enrich their safari experience. Couples on honeymoon will find Londolozi Tree Camp the perfect destination, as the privacy and exclusive setting will make for an unforgettable and unique romantic honeymoon. 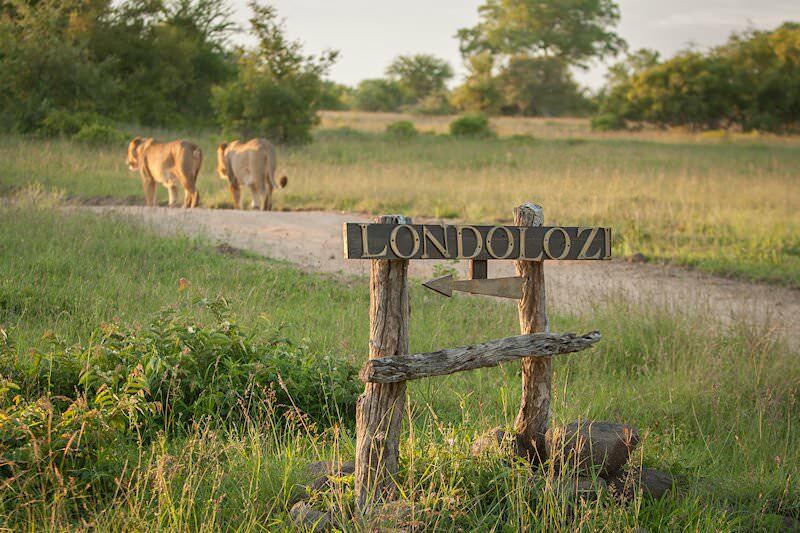 Following their arrival at O R International Airport in Johannesburg, guests will be chartered to the transcendent Londolozi Tree Camp for the ultimate South African safari package experience. 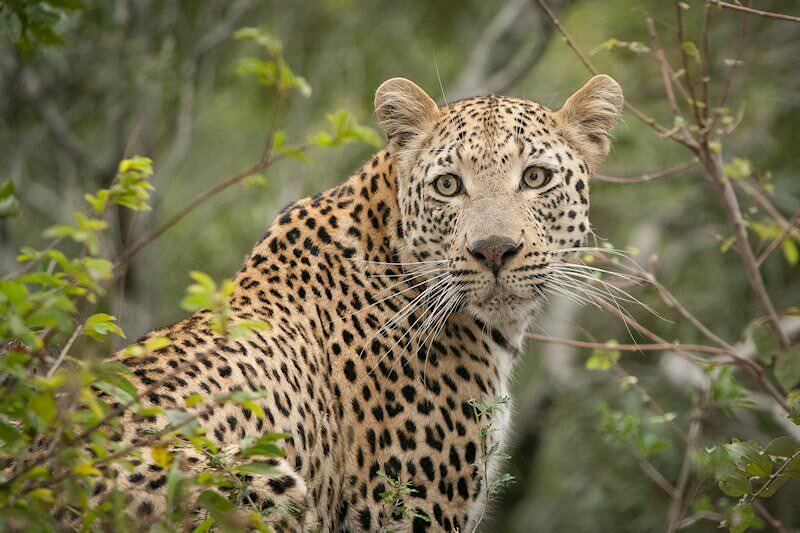 Wedged in the heart of the acclaimed Sabi Sand Private Game Reserve, sunrise and sunset game drives promise dramatic sightings of the Big Five. For the adventurous spirit who prefers setting tread to the African soil itself, tracking expeditions with the local Shangaan or sleep-outs at the lookout - a 'bed in the bush' on an elevated timber deck - will satisfy the explorer's whim. Guests are well-sated throughout their sojourn, with organic nibbles and home-grown flavors cropping up from breakfast to high tea and from sundowners to dinner time. The camp's perch beneath a canopy of riverine woodland administers the ideal setting for requiescence, thus sipping champagne on the viewing deck or opting for one of the soothing massage treatments is only fitting. 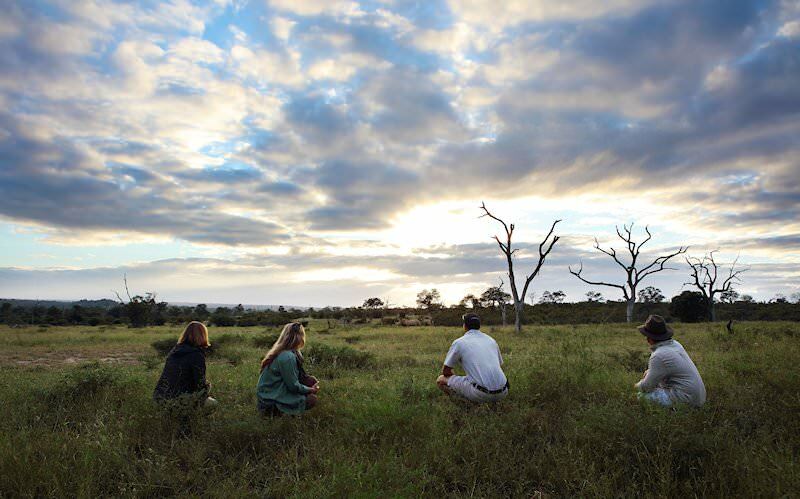 Additional safari activities include clay pigeon shooting and cultural encounters with the local communities. 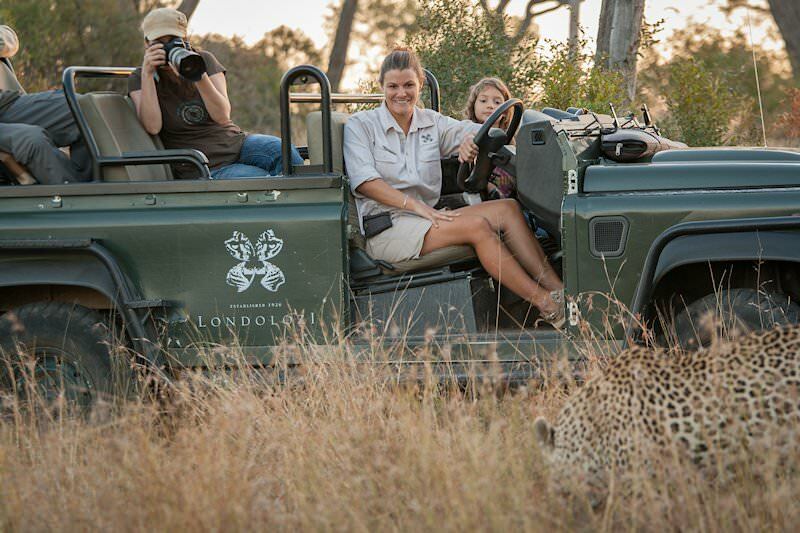 South Africa is sought-after for its great value and family-friendly safari destinations. 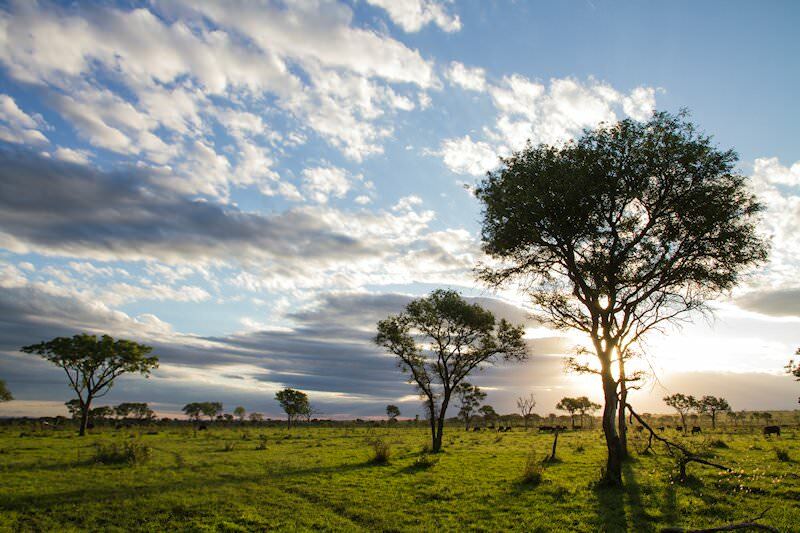 Botswana is a nature enthusiast's paradise, replete with wildlife. Namibia's vast desert landscapes provide bewitching safari backdrops. Zambia is often overlooked as a destination, yet offers truly rewarding safaris. Zimbabwe is home to the marvelous mists and thunder of the Victoria Falls. 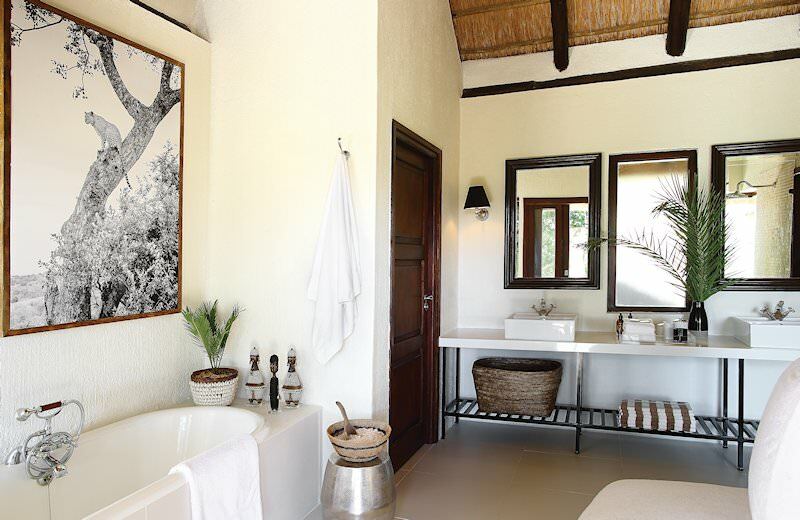 Mozambique's tropical climate and pristine shores are the stuff of vacation dreams. 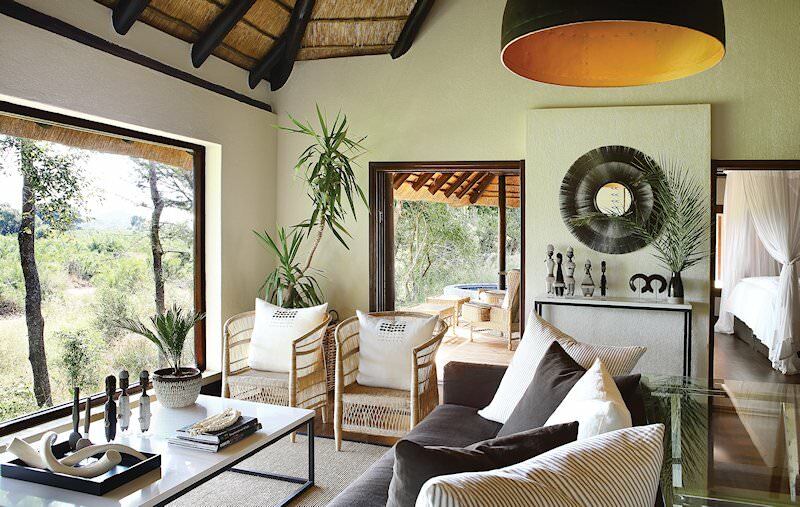 Our Kruger National Park safaris also include the fine lodges of the private reserves that extend from the park, like Timbavati and Sabi Sand. The luxury safaris offered by African Sky are wonderfully inclusive, from gourmet meals and safari activities to sumptuous lodgings. The Big Five are most prominent in the wilderness areas of South Africa, from Kruger Park in the lowveld to Phinda in Zululand. 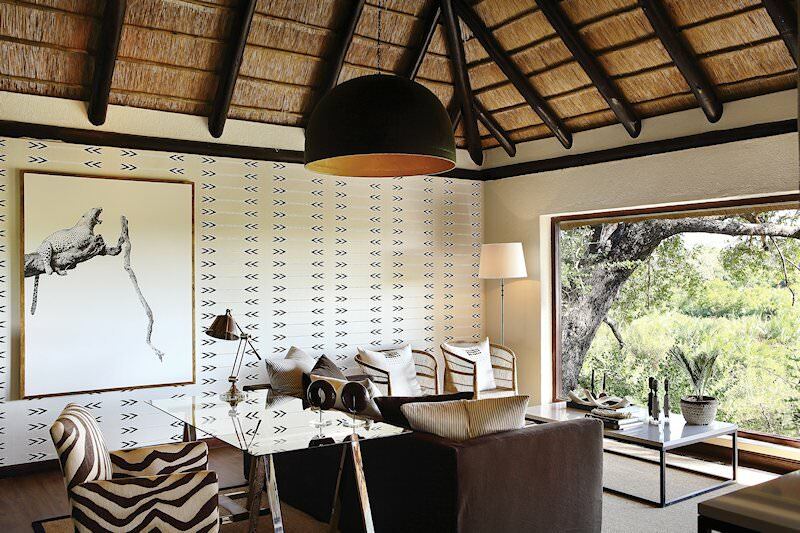 We use a wide range of African lodges in our safaris, including intimate tented camps and palatial private lodges.